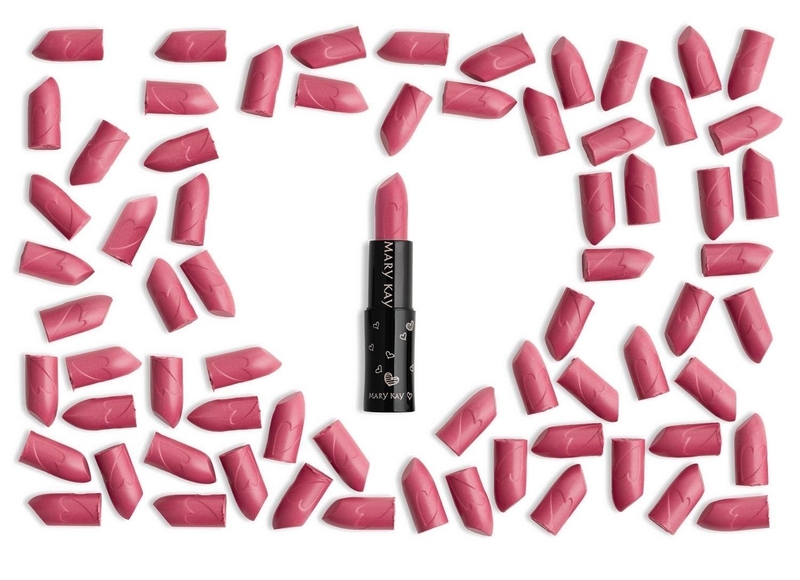 While lipstick shades can change with the season, a new limited-edition* Mary Kay® Beauty That Counts® Hearts Together® Lipstick has the ability to change lives. Through the cosmetic giant’s global cause-related program, Beauty That Counts®, customers worldwide can make a difference in the lives of women and children simply by purchasing the one-of-a-kind lipstick. DALLAS – May 16, 2016 – While lipstick shades can change with the season, a new limited-edition* Mary Kay® Beauty That Counts® Hearts Together® Lipstick has the ability to change lives. Through the cosmetic giant’s global cause-related program, Beauty That Counts®, customers worldwide can make a difference in the lives of women and children simply by purchasing the one-of-a-kind lipstick. 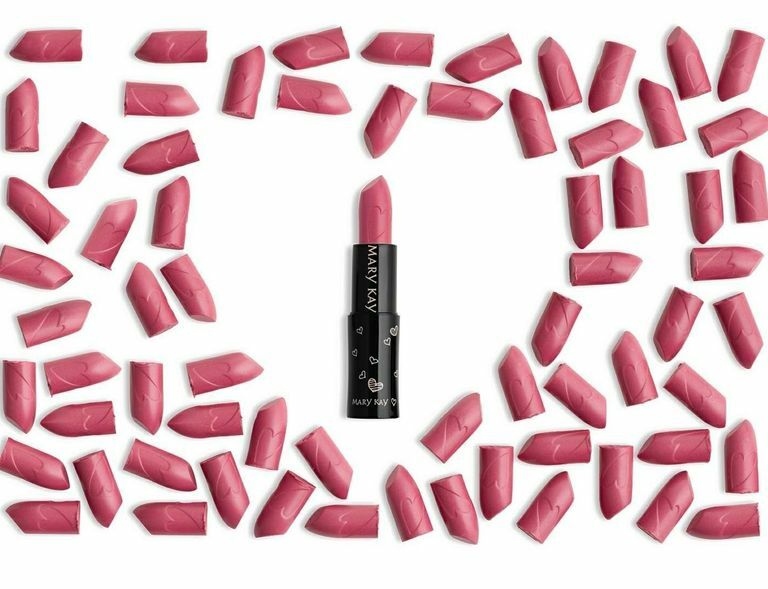 In the U.S., from May 15 through August 14, 2016, Mary Kay Inc. will donate $1 from each sale of the limited-edition* Beauty That Counts® Hearts Together® Lipstick. The philanthropic campaign benefits The Mary Kay Foundation’s annual Shelter Grant Program which provides $3 million in funding each year in support of women’s shelters and survivors of abuse. Mary Kay has a deep commitment to ending abuse and alongside The Mary Kay FoundationSM, has given $50 million to domestic violence prevention and awareness programs throughout the past 15 years. Since the Beauty That Counts® program began in 2008, Mary Kay has donated more than $9 million (USD) to charitable organizations worldwide. As a top beauty brand and direct seller in more than 35 markets, each Mary Kay market participating chooses a local nonprofit organization to support that helps women and children in need. The Mary Kay Foundation was founded in 1996, and its mission is two-fold: to fund research of cancers affecting women and to help prevent domestic violence while raising awareness of the issue. Since the Foundation’s inception, it has awarded $34 million to shelters and programs addressing domestic violence prevention and more than $20 million to cancer researchers and related causes throughout the United States. To learn more about The Mary Kay Foundation℠, please visit www.marykayfoundation.org or call 1-877-MKCARES (652-2737).